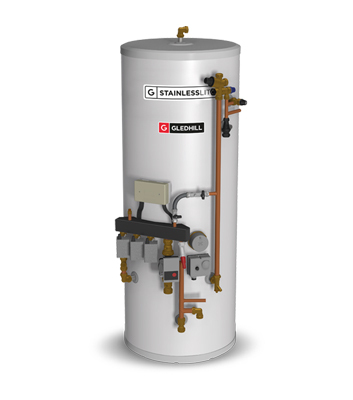 The StainlessLite Pre-Plumbed unvented cylinder offers a ‘plug n play’ solution, designed with the new build housing market in mind. 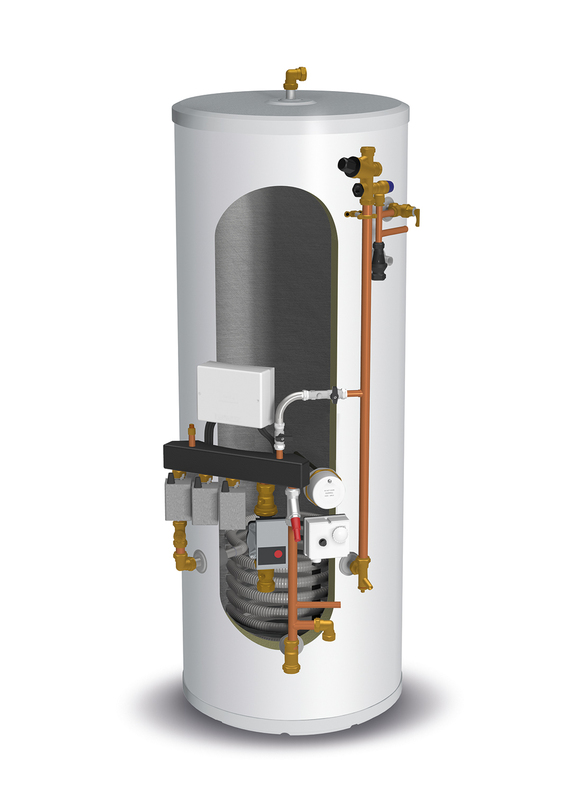 The indirect cylinder features a pre-plumbed kit to help reduce installation time and standardise plumbing configuration across multiple dwelling sites.  A fitting template is also supplied to speed up installation. Part of the StainlessLite range, the pre-plumbed cylinder also benefits from features which run across the range including a wide base to improve unit stability, colour matched components to improve appearance and a 25-year warranty, promising peace of mind.